TOCT TRUSTEES. 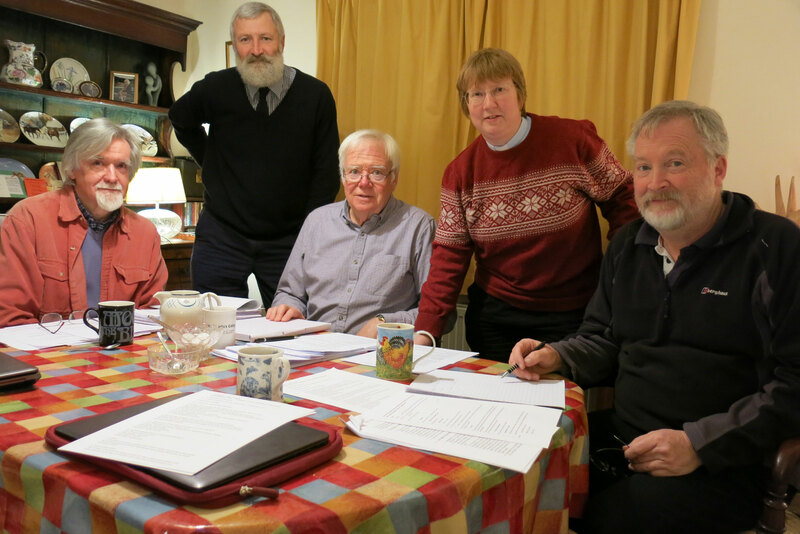 Adrian Whittlesea, David Willey, Andrew McCarthy, Chairman, Revd Stephanie Jenner, Rob Brunt, Secretary. Photo taken at their December 2017 meeting. Andrew grew up and was educated in St Albans. 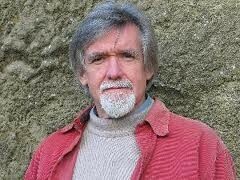 In the seventies and eighties he taught Environmental Science in Hertfordshire. Following educational research at The University of East Anglia he spent the last 15 years of his career as Head of Science at a secondary school for children with special educational needs in Stevenage. In 2006 Andrew and his wife moved to Tolpuddle and enjoy an active retirement. He became interested in the former Methodist chapel after reading a letter in the Blackmore Vale magazine. Rob was born in Barnham, West Sussex, a farmer’s son and one of six children. 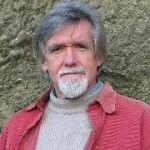 He went to school at Teignmouth, Devon and graduated in Biological Sciences at Plymouth in 1980. 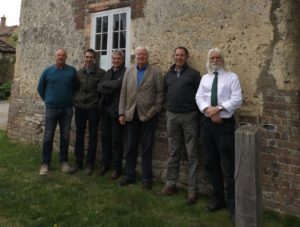 Rob has worked for a number of conservation organisations around Britain and in the last 25-years has managed the Dorset Wildlife Trust’s nature reserves. He has lived in Tolpuddle since 1992, is married to Nicki and they have a son and a daughter. 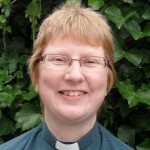 Revd Stephanie Jenner was born and grew up in Milborne Port (near Sherborne), educated at Bruton and Bradford University (BEng Civil and Structural Engineering). She worked for British Rail before taking a completely different career path and working for the charity sector in the community, especially with older people, fundraising and the Methodist Church. She trained for the ministry in the early 2000s gaining an MA in Theology and Religious Studies and entered ministry in 2006, being ordained in 2008. After many years in West Yorkshire she returned to Dorset in 2013 as Superintendent Minister of the Bridport and Dorchester Circuit with her husband Peter and 3 student daughters. Adrian studied at the Ruskin School of Fine Art, Oxford. He was a freelance artist and tutor for five years before becoming Director of Art at Downside School, near Bath, for ten years. Then Education and Arts Officer for three Bath museums and correspondent for the Bath Chronicle on Planning and Architecture. After six years living in France he returned to the UK in 2011 and lived in Tolpuddle for two years exhibiting his work at Southover House near the village. Adrian has now settled in Yetminster near Sherborne. He is married to Anne, has four children and six grandchildren. 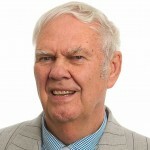 David Willey was appointed a Trustee in May 2017. He brings with him a wealth of experience in the field of interpretation and exhibition planning, as well as a sound experience of funding issues. David has been Curator of The Tank Museum since 2000. having previously worked at The Government Art Collection in a number of posts, the last being Curator, Project Management, which entailed the supervision of the conservation programme and the installation of works of art in Government buildings in the UK and in British Embassies and High Commissions around the world. 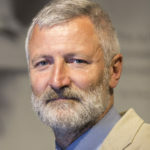 Since joining The Tank Museum in 2000, David has overseen or assisted with a number of major development projects including the building of a major new HLF funded exhibition space. During the past ten years he has overseen more than £20m worth of capital investment. Formerly Pro Vice-Chancellor (Academic) at Sheffield Hallam University (2010-2014) and prior to that Pro-Vice-Chancellor at De Montfort University (2006-2010) Professor Martin has held senior positions at Royal Holloway (where he was Director of the English Subject Centre, the national centre for the teaching of English), and the University of Gloucestershire. He has also held posts at the universities of Winchester and Exeter. A member of the national universities’ funding council’s (HEFCE’s) Teaching, Quality and the Student Experience Committee from 2011 until 2015, Philip has been a committee or steering group member of a number of higher education national level committees and management groups. In 2014 he was a member of the English sub-panel for the REF 2014 (the national research assessment exercise) and also served in the same role for RAE 2008. 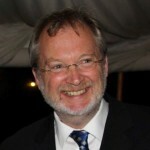 He is currently an independent member of the Board of Governors at Bath Spa University. He is a fellow of the Royal Society of Arts. 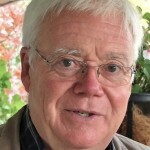 Philip brings to the Board experience in governance and leadership generally. He will be a great asset in our educational and learning programme working with our Learning Manager (to be appointed in 2109) and liaising with UK, Australian and Canadian academic contacts in order to research more about ‘The Missing Years’ of the Dorsetshire Labourers and their time working on the land in Tolpuddle between 1810 and 1834 as well as aspects of their lives as Methodists within the Tolpuddle chapel which they built. Crystal Johnson is a freelance heritage consultant with over twenty years’ experience in the arts and heritage field. She has a Museums and Galleries Association recognised Masters Degree (Distinction) in Gallery Studies and is qualified as an Associate Member of the Museum Association. She has been working in a freelance capacity since 2004 and is an experienced project manager with a proven track record on lottery-funded projects. Career experience includes working with the voluntary museum sector as a Museum Development Officer, Curatorial Advisor and NVQ assessor, exhibition curation, community arts and venue management. She has specialised in heritage-based education and audience development projects, and successfully developed and managed the marketing, press and PR aspects of projects. She was responsible for the successful completion of the Heritage Lottery funded restoration of Bridport Town Hall, the development of Bridport Literary and Scientific Institute Restoration Project and the redevelopment of Bridport Museum. Until moving to Weymouth in 2005 Colin lived on the Essex/East London Border. He obtained a Diploma in Management Studies and before he retired he was employed in a Senior Administrative role in the management of a major public open space. 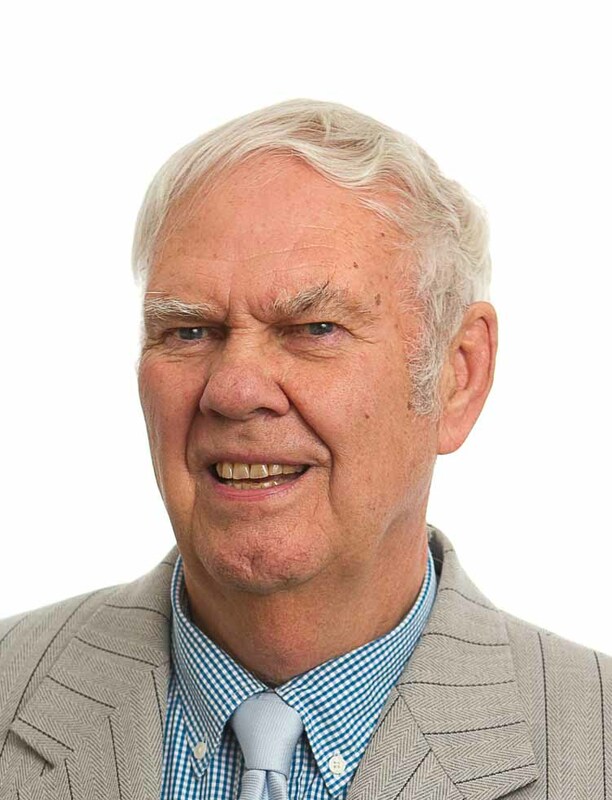 He has been a Trustee of three different charities as well as a Councillor for 18 years (1984 -2002) and a Non Executive Director in the National Health Service for 6 years, both offices held in Essex. 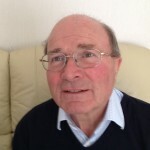 Colin was elected as a Borough Councillor for Weymouth and Portland Borough Council in May 2016 for a term of four years. Sue moved to Tolpuddle in 2013 and has lived in Dorset for most of the last 30 years. 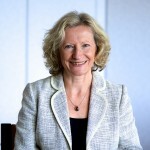 She attended Southampton University and the College of Law in Chester and is a solicitor and Chartered Tax Adviser. 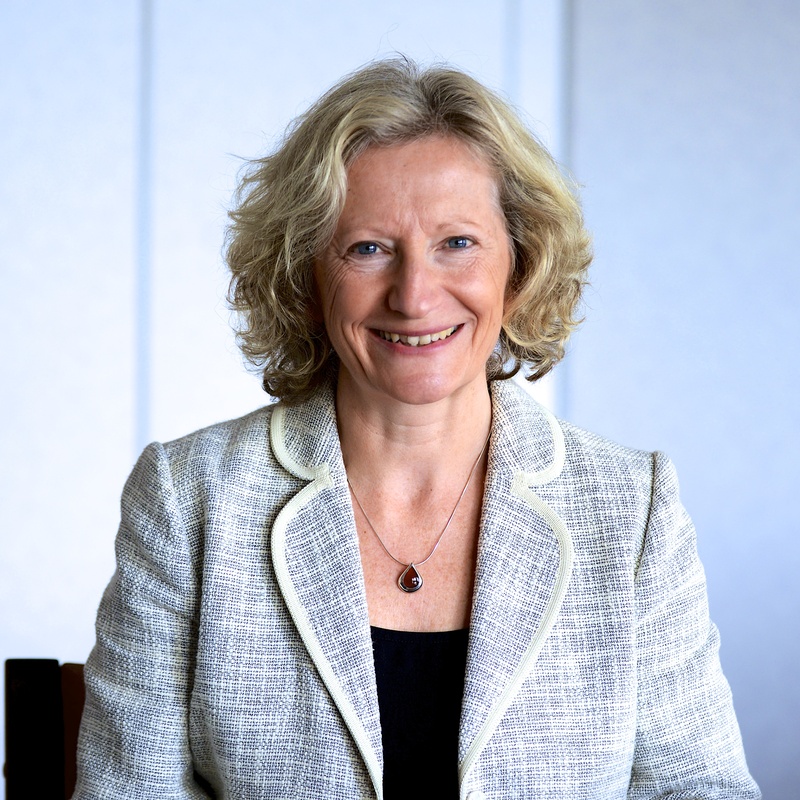 She advises on all personal affairs and tax, including Wills, Trusts, Inheritance tax, Lasting Powers of Attorney and Court of Protection and Charities and is a partner in Steele Raymond LLP in Bournemouth. Sue became involved with the Tolpuddle Chapel Trust after meeting Martin Cooke in connection with the Shire Hall Project in Dorchester. Born in Windsor, Colin spent most of his life in South Buckinghamshire before moving to Dorset in 1994. Educated at Langley Grammar School, he gained a degree in Electrical Engineering at University College, Swansea. As a project manager and government scientist, he designed and developed naval defence systems. He has been a school governor and is actively involved in local patient support charities and Talking Newspapers for the Blind. 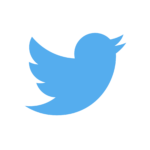 He manages two other websites and enjoys performing in both musical and amateur dramatics productions. Born in Yorkshire, John has lived in Dorset since 1967 and in Tolpuddle for the last nine years. He retired from the Dorset police in 1990 in the rank of Chief Superintendent before working in the security sector. 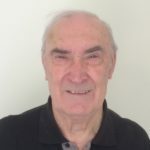 John served as Trustee for a pension scheme and was a founding member and Treasurer of the local committee responsible for creating the Orchard Meadow recreation area in Tolpuddle and is currently Secretary of the local project group seeking to develop Tolpuddle Village Hall. 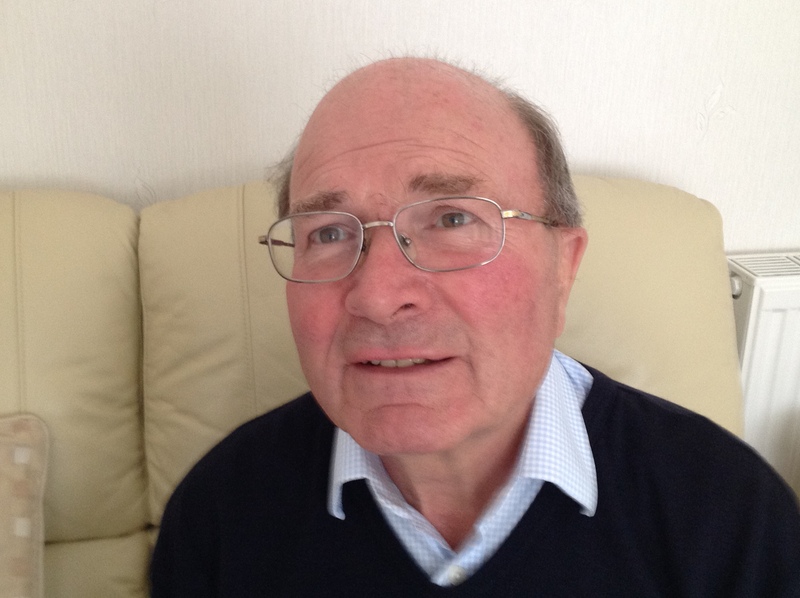 John has also been a school governor and Chairman of a Parish Council in East Dorset.